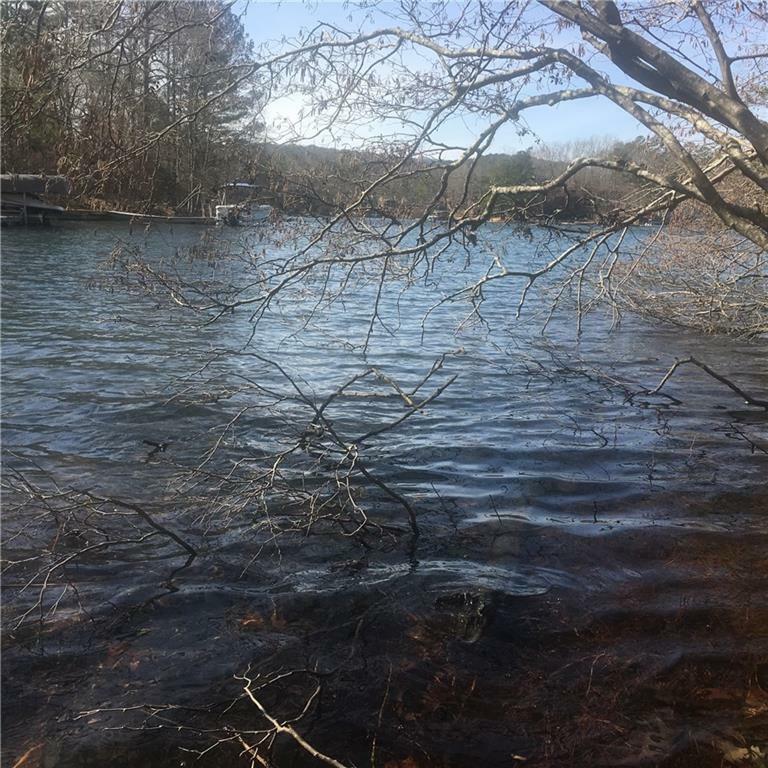 WATERFRONT Lot on beautiful Lake Arrowhead! Dock allowed w/HOA approval. 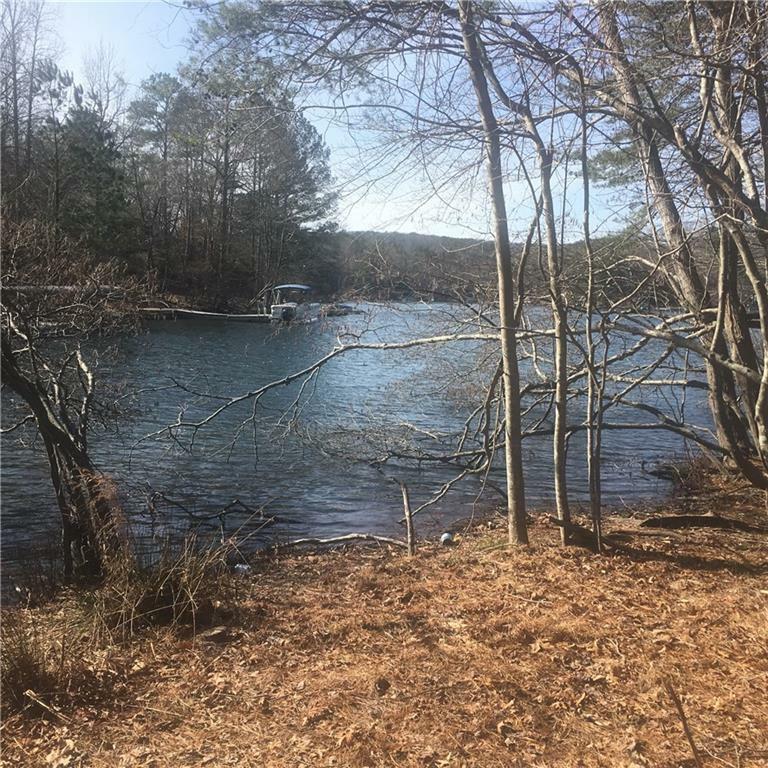 109 ft of lake frontage! 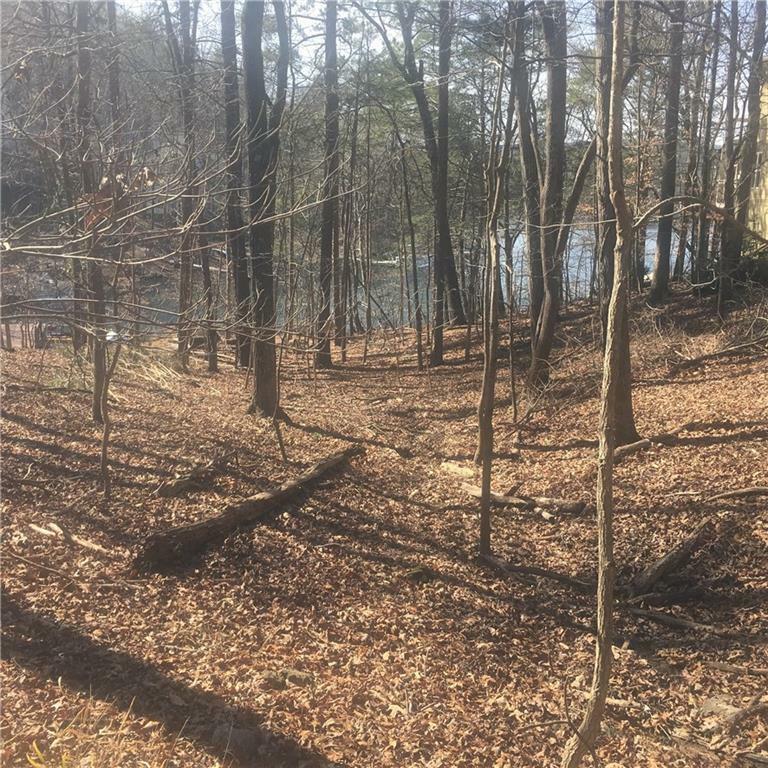 Great lot for daylight basement plus easy walk-out to the lake. Quiet, no-wake area. 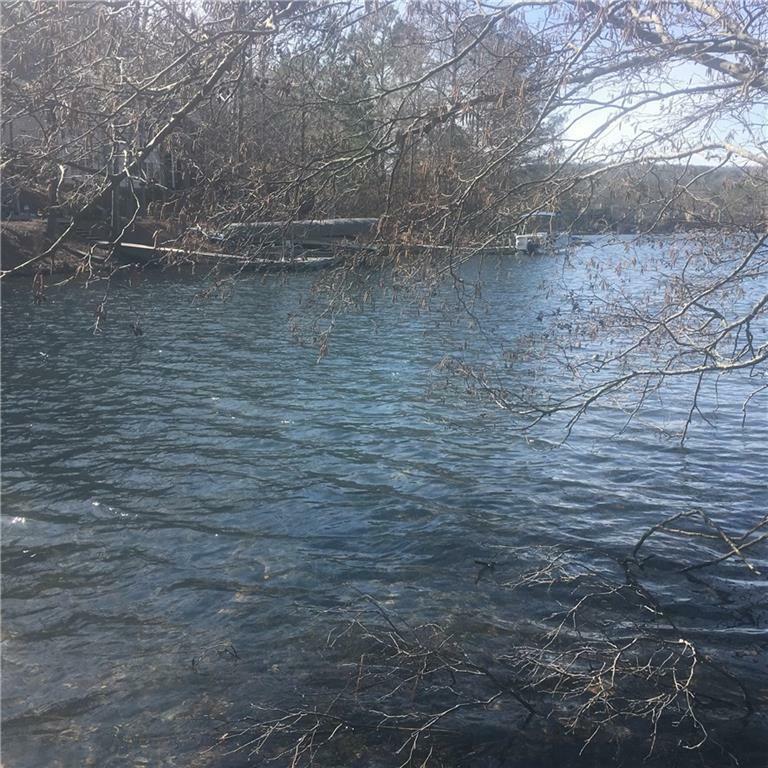 Cleanest private power boat lake in GA-no septics, only sewer. Constant year-round water levels don't fluctuate like corp-managed lakes. Golf, tennis, Two pools, fishing, hiking, playground, country club, restaurant! 1 hr north of Atlanta. Enjoy Performing Arts at Reinhardt University & Canton's Shopping, Restaurants, Festivals! Gated security.